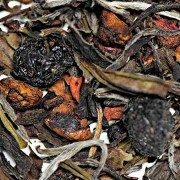 We started with our finest grade Bai Mu Dan white tea and perfectly balanced it with dried cherries, raisins, and apples. 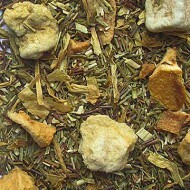 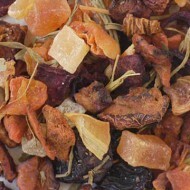 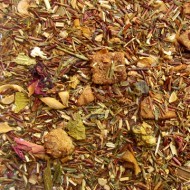 Then we added beetroot, ginger and carrot pieces to round out the flavor of this very fruity and aromatic white tea. 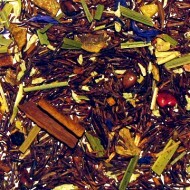 The sweet notes of cherries and its sophisticated flavor are a perfect blend for summer iced tea. 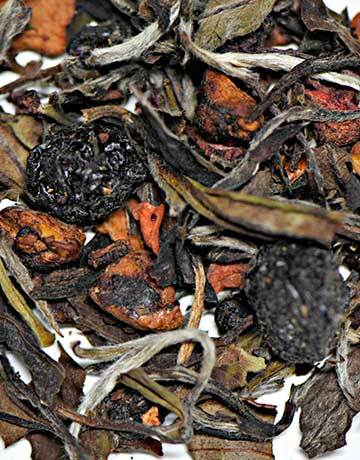 Enjoy it with a fresh bowl of ripe, red cherries!